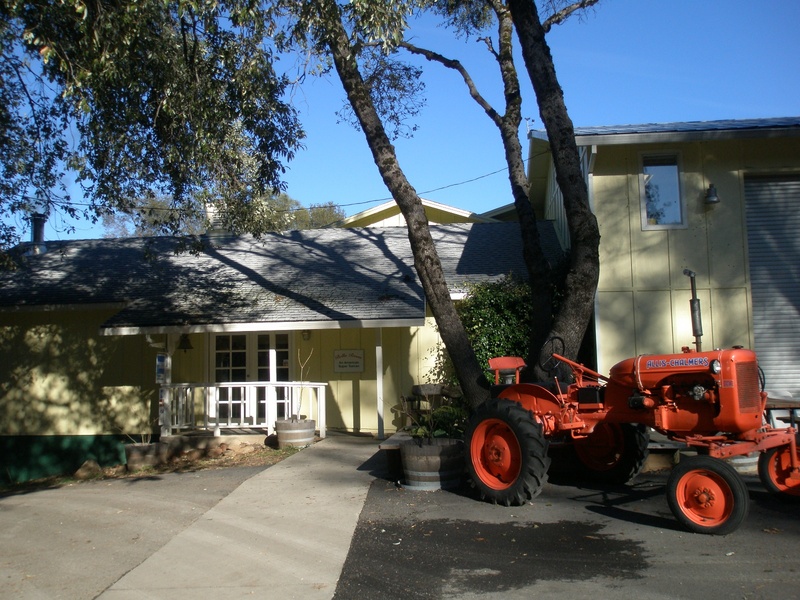 Located atop a hill overlooking our estate vineyards, the Winemaker’s Guest House offers a private bed and breakfast experience with two rooms and kitchen, a gorgeous view of the Sierra Foothills, and of course, quick access to the winery and all the wine your heart desires. The Guest House is available year-round and offers the perfect place to stay during our Bottle Your Own Wine events. 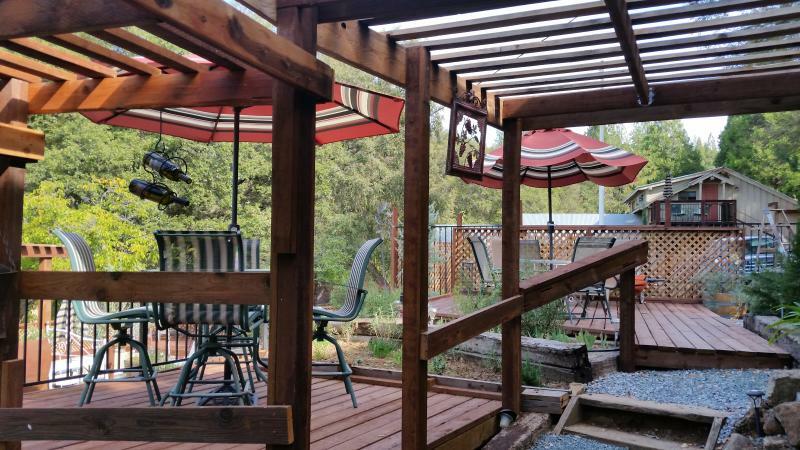 Just down the street from Charles B. Mitchell Vineyards, Seven-Up Guest Ranch offers guests an historic and rustically inspired cabins complete with a private bathroom, microwave, and mini fridge. Whether on a walk or relaxing on your cabin’s front porch, you’ll experience the retreat atmosphere of the ranch and be immersed in a historically significant and working farm. 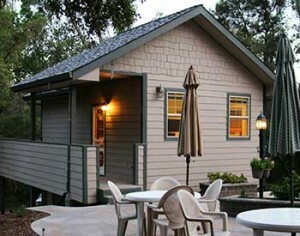 Lucinda’s Country Inn is a contemporary, craftsman-style home turned into a bed and breakfast. 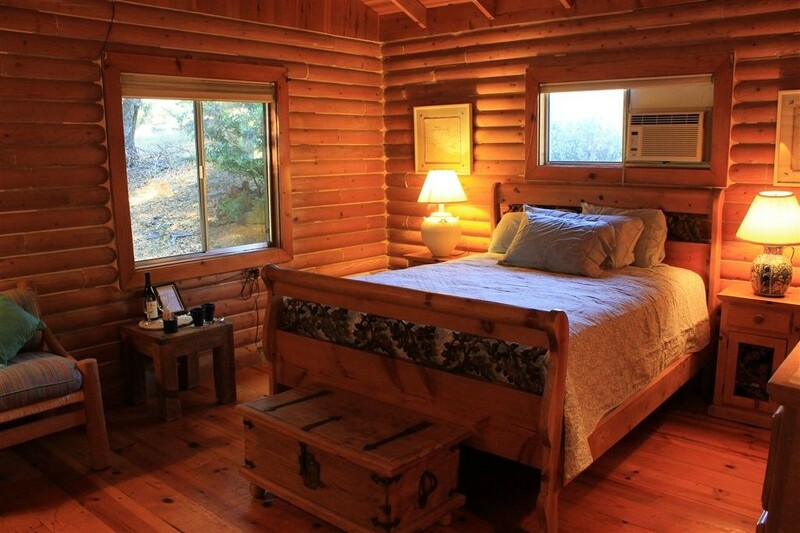 The inn’s rooms are spacious suites of over 600 square feet and offer all the convenience and comfort of a home. Amenities include luxurious robes, flowers, huge showers, tubs, fireplaces, individually controlled heat and air and televisions. Enjoy complimentary wine and snacks in the Great Room and a sumptuous hot breakfast, served buffet style, in the dining room. Right next door to Charles B. Mitchell Vineyards is Stoney Creek Inn & Vineyards, a hundred-year-old homestead that has been updated for comfort and enjoyment and furnished with antiques and wine memorabilia that make each room unique.